Community impact isn’t all play, as this hardworking nonprofit knows. But it doesn’t hurt. Above: 826 Valencia Tenderloin Center, San Francisco: An indoor tree house doubles as a cozy nook or stage for students to share their stories. The tree house was built by Qris Fry, with mural by Bill Plumb. Image © Matthew Millman. In 2000, best-selling author Dave Eggers was living in Brooklyn, writing his first book by night and walking around his Park Slope neighborhood by day. As the son and brother of teachers, Eggers witnessed the issues plaguing public urban schools firsthand. His friends teaching in city schools, each responsible for 150 to 200 students, had trouble keeping them at grade level. There was simply no time for one-to-one attention. Meanwhile, as part of a community of writers, Eggers wondered how their knowledge of the written word could be applied to public schools. “There wasn’t a conduit that I knew of to bring these two communities together,” he said. Nínive Calegari, a former public school teacher, knew firsthand the constraints teachers face trying to give their students individual attention. “The thing Dave and I both knew and believed was that, no matter where you are with writing, getting that extra amount of undivided attention makes all the difference,” she told GOOD magazine. Eggers and Calegari were onto something: three out of four US 12th-graders don’t perform at a grade-proficient level in writing. Writing is fundamental to the critical thinking skills that lead to academic and professional success, so lacking it puts students at a lifetime disadvantage. “It’s been proven that with 35 to 40 hours a year of one-to-one attention, a student can get one grade level higher,” Eggers told a TED audience. Eggers and Calegari co-founded 826 Valencia, a nonprofit based in San Francisco that aims to fill this void by giving underprivileged students, ages 6 to 18, a place to explore their creativity and improve their writing skills. There was only one issue: the space was zoned for retail. 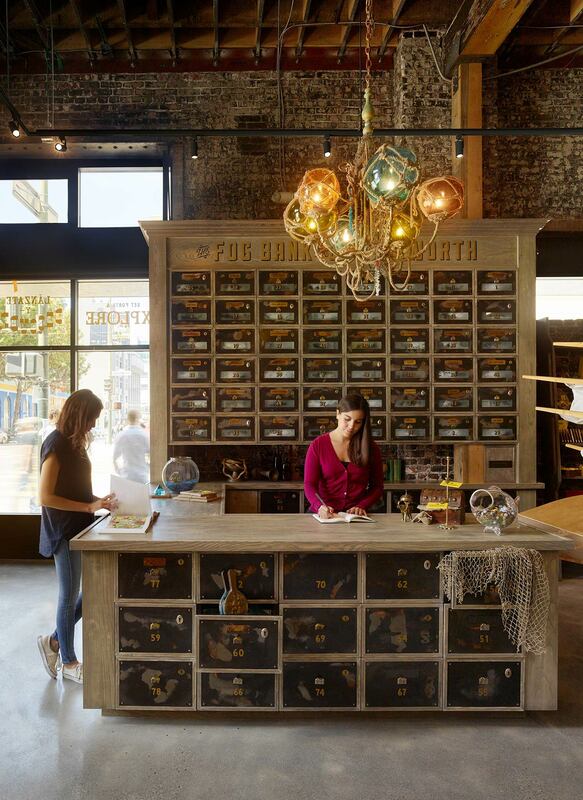 So they transformed the location, a shiplike space in the city’s Mission district, into a pirate supply store connected to a backroom learning space and offices. The success of their work was the inspiration for 826 National, a network of writing and tutoring centers in seven US cities, modeled off this approach and all locally designed and built. Gensler teams in three cities have partnered pro bono with other local firms to put three of the centers in place. 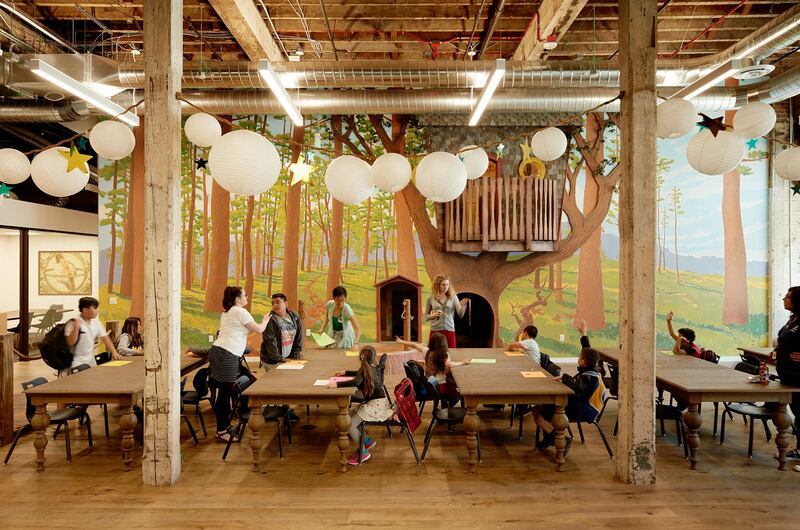 826 Valencia Tenderloin Center, San Francisco: fantastical elements, such as the Fog Bank, the Wall of Doors, and an indoor tree house engage students throughout the space. Image © Matthew Millman. The centers’ quirkiness is intentional, says Jessica Statz, “a sense of whimsy to instill creativity and spark students’ imaginations.” From the outside, each center looks like a storefront—although it’s selling unusual products like spy, robot, or superhero supplies, along with student-authored publications. All the proceeds benefit the programs offered within. 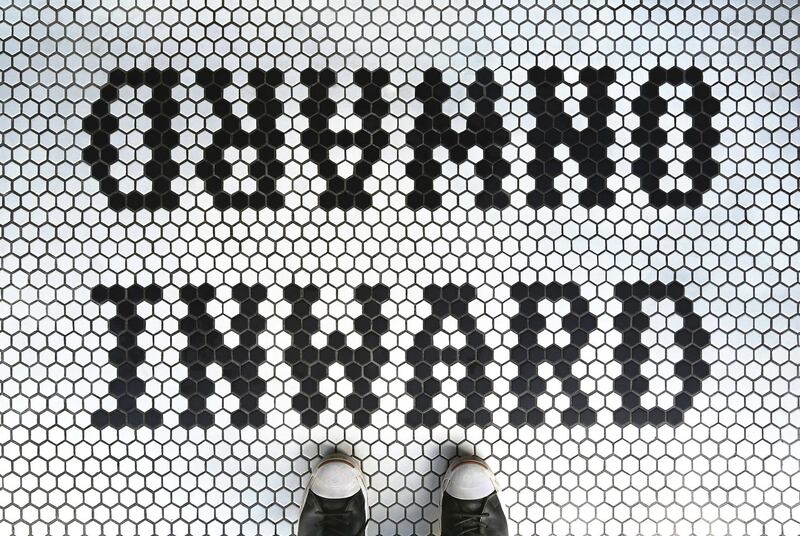 When the nonprofit’s Chicago arm, 826CHI, moved into a new location to accommodate their growth, they rebranded their retail space, formerly the Boring Store, as the Wicker Park Secret Agent Supply Co. Playing on an “international spy” theme, the center features Morse-coded library shelves and murals that urge the students to “journey in their minds to exotic locations like Paris or Marrakesh, where spies might travel,” Statz says. A check-in space for students and volunteers, a flexible learning lab, a classroom, and a staff area are accessed through a “store for spies,” complete with fake mustaches and invisible ink pens. 826 Valencia Tenderloin Center, San Francisco. Image © Office. 826 Valencia Tenderloin Center, San Francisco. Image © Matthew Millman. 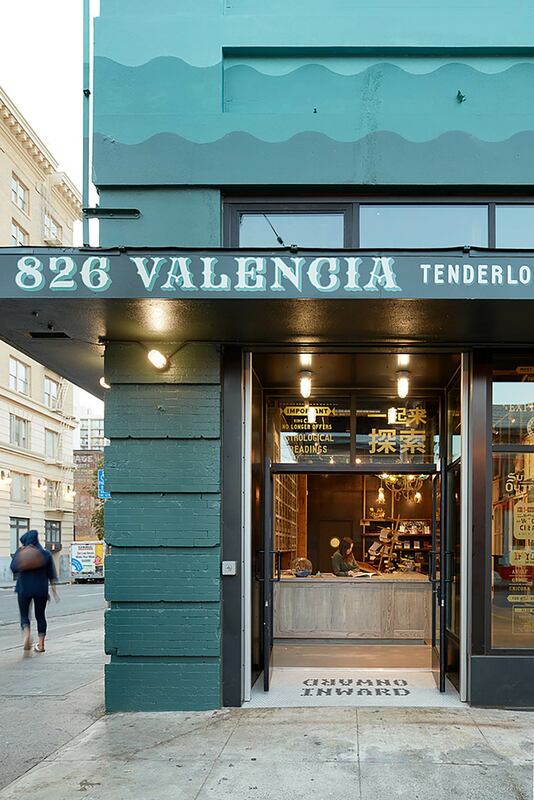 In San Francisco, 826 Valencia expanded by opening a second writing center in the Tenderloin neighborhood at the corner of Golden Gate and Leavenworth. What was once a rundown corner store in the densely populated, low-income Tenderloin district—a magnet for drug trafficking and street crime—has become a place where young students gather on field trips with their classroom teachers or after school to ignite their imaginations. Through its growing network, 826 has increased programming and broadened its reach. But 826’s impact extends beyond the centers’ walls. Along with offering after-school tutoring, college and career readiness programs, and workshops, 826 partners with public schools to host field trips and in-school programs, and sponsor a Young Authors’ Book Project. The centers also serve as focal points for neighborhood volunteering. For the students, the center is a “third place” between school and home where they can interact with peers and coaches. It exposes them to new ideas and offers them the chance to do creative work at their own pace, in settings that instill confidence. With nearly 5,000 active volunteers, the 826 chapters produced nearly 900 publishing projects during the 2015–2016 school year. Students, parents, and teachers report that the programs have improved participants’ writing skills and academic performance. “An organization like 826 that gives young students attention, care, and knowledge is incredibly valuable,” Chinchilla says. 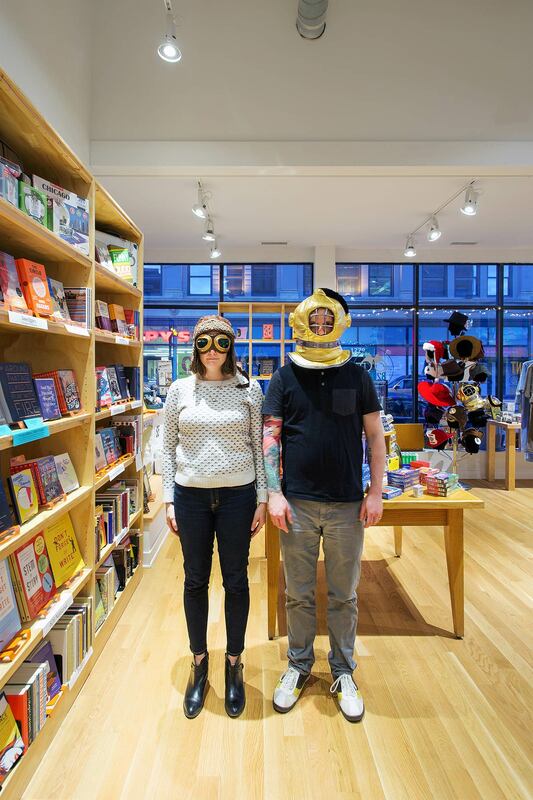 826CHI, Chicago: The Wicker Park Secret Agent Supply Co. sells spy supplies and student-authored publications in Morse-coded library shelves. 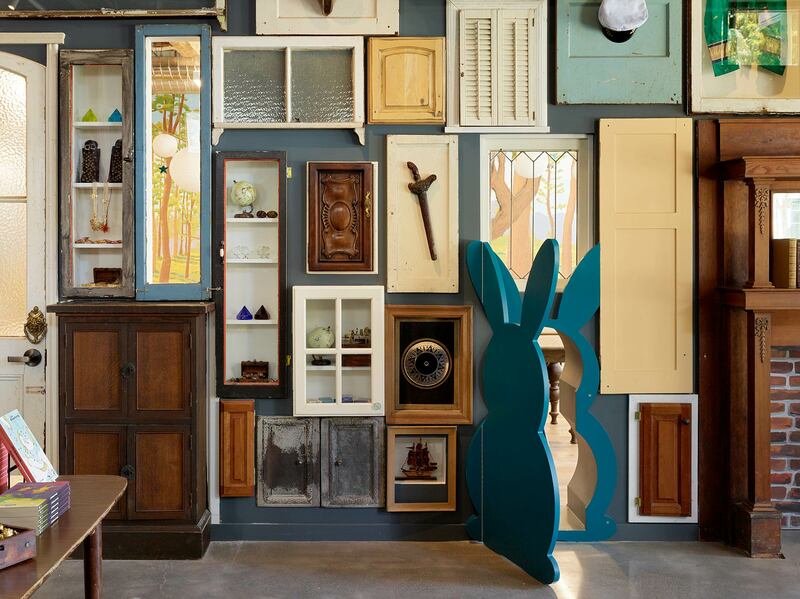 Image © Gensler/Michael Townsend. THE 826 PROJECTS ARE SHAPED BY COMMUNITY PARTNERS WHO BRING THE NONPROFIT’S VISION TO LIFE IN THEIR CITY. Teams of designers, builders, artists, makers, consultants, donors, and community members donate their time, resources, and creativity. Collaborative teams like those who worked on 826 Valencia Tenderloin Center (BBDO San Francisco, BCCI, Gensler, INTERSTICE Architects, Jonas Kellner, MKThink, Office, Tipping Structural Engineers, and Valerie Veronin) and 826CHI (Demeter Millwork, Gensler, HBF, Helios Design Build, Interface Carpet, izzy+, KSA Lighting, Source Seating, and Universal Fibers) set the model that 826 National will build on. “We are grateful to them for donating their time and materials, so our resources can go into creating free programs for our kids,” says 826’s Eggers. Kendra Mayfield is a writer/editor with Gensler Communications, based in Oakland.